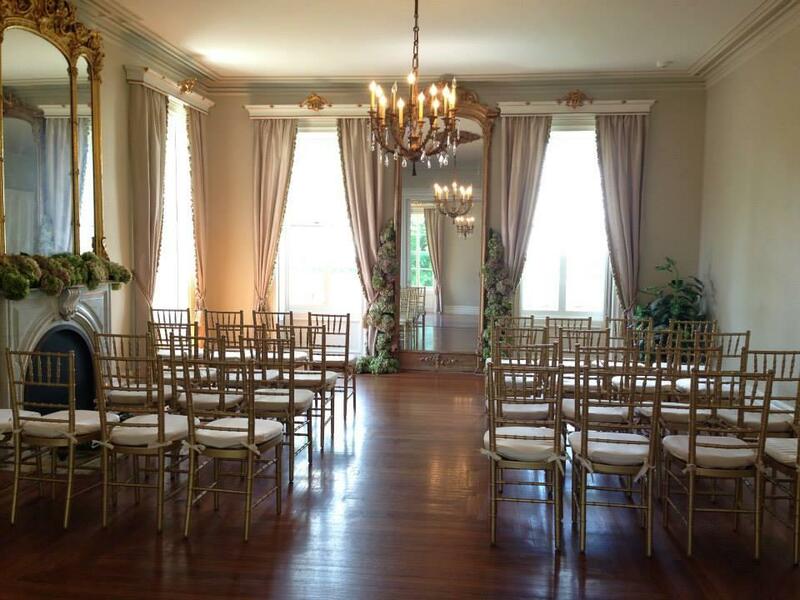 Rent BRECKNOCK HALL | Corporate Events | Wedding Locations, Event Spaces and Party Venues. Brecknock Hall—a restored historic manor home that’s resplendent with refined elegance. Infused with warmth and detail, Brecknock is a distinctive setting for nuptials and receptions.